MOQ: Heat welding bags are 1 pc, Inflatable product and sewing bags are 1000pc. Delivery Time: Normally within 30 days after sample confirmed; Actually depend on certain order. and produce for Mercedes-Benz, Microsoft, Casio, China Mobile, and other well-know brands. To display and protect Watch and Jewelry, this bag is best choice. Upon receiving your inquiry, we will feedback to you within 24 hours. The packaging can be customized, if needed, please kindly tell us in advance. You may rest assured that all of them are standard export cartons. You may rest assured that products are manufactured as required and delivery on time. 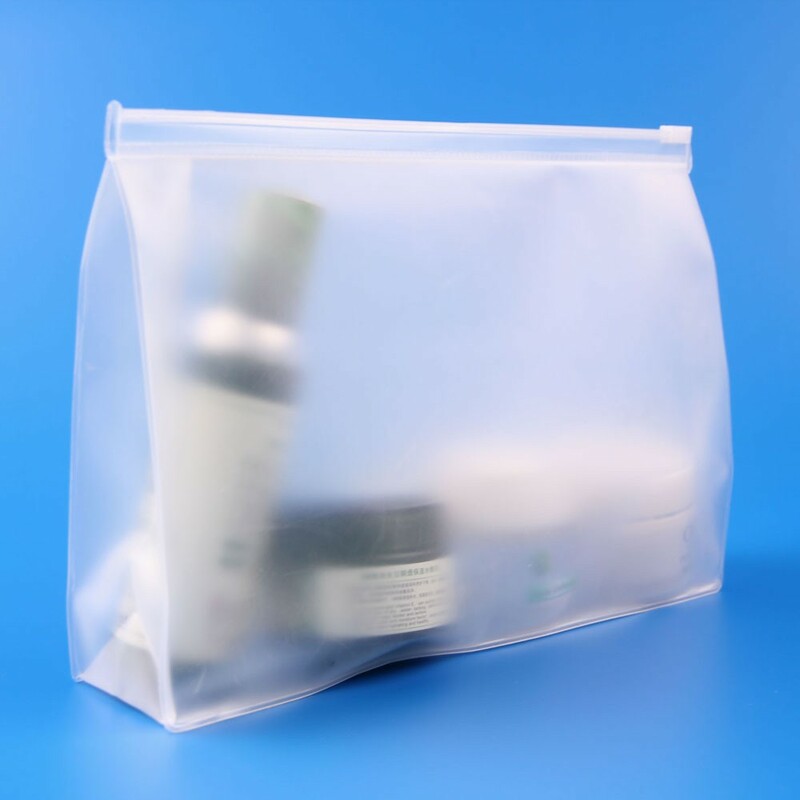 Welcome to purchase high quality and fashion Clear Plastic Stand Up Vinyl PVC Zipper Pouch from Huale Plastic which is well-known as one of the leading manufacturers and suppliers. We are one of the world's famous brands. Now, take action to wholesale delicate, durable and practical bags at competitive price with our factory.